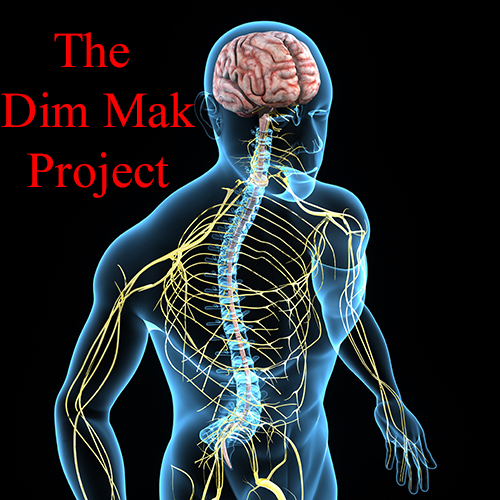 Welcome to Stage 2 of the Dim Mak Project, which is the The Dim Mak Project Video. You can access Stage 1 of the project from THIS LINK. What is the Dim Mak Project? Do you believe in the death touch? That you can hit a person in a certain way or place and cause a “delayed death?” If you believe it is possible, this MAY BE the MOST IMPORTANT MESSAGE You will read all YEAR! I have been asking these questions for years. There are many martial artists in the world who believe this is what killed Bruce Lee because he had upset the Chinese masters by teaching none Asians the secrets of the arts. I don’t have an real answer for you, but I do have some well researched theories! I have spent the last 15 years researching, studying and training myself in the pressure point art known as Kyusho Jitsu. This is almost half of my 32 year martial arts career. I have seen a lot of things come and go. I have also see a lot of unsubstantiated claims over the years. But I do believe this information does exist. Because of the things I have seen and I have done with pressure points, I know it must! Back before I got involved in the world of Kyusho Jitsu I was researching pressure points. They were fascinating ! I came across a lot of information put out by a man named Earl Montague. But a lot of what I saw did not give me any answers, just more questions. 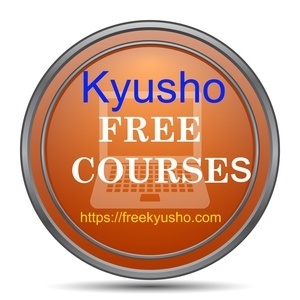 When I started to study Kyusho I was very happy, some of the answers were coming to me. But after I reached the rank of about 4th Dan in Kyusho, there were some things I began to see, related to the advanced principles that could be tied to the secrets of DIM MAK. So without a word to anyone I began my own research in earnest, trying out theories and reverse engineering techniques to see what I could find. I knew the secrets were there somewhere, most likely in plain sight. After years of intense study of the human body, talk with medical people and my work in Kyusho I think I have found the root of Dim Mak and how it works. So within the next few months I am going to compile my notes and ideas and make it available to anyone who, like me wants to know and understand more about the mysteries of Dim Mak. Today I am announcing Stage 2 of the Dim Mak Project which is in video form. ​You can watch online or download it! ​ This video will supplement the eBook and take you to a discover of this amazing high level martial arts experience!